Apart from electric cars and trucks Tesla has been producing batteries for consumer use. In an interesting development, electric car maker Tesla has unveiled a rather an unconventional product from its usual line of cars and trucks. 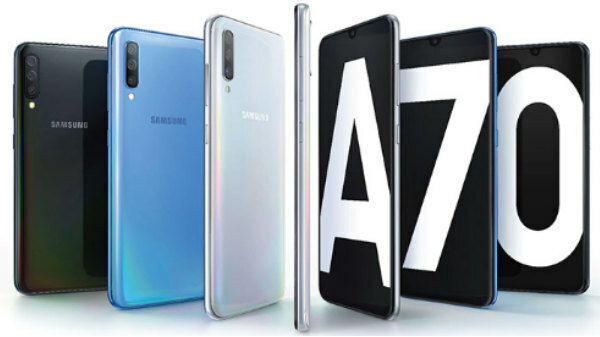 Well, the company has introduced a power bank for Android phones and iPhones. While it seems quite strange, but Tesla has been producing batteries for consumer use like the Tesla Powerwall. 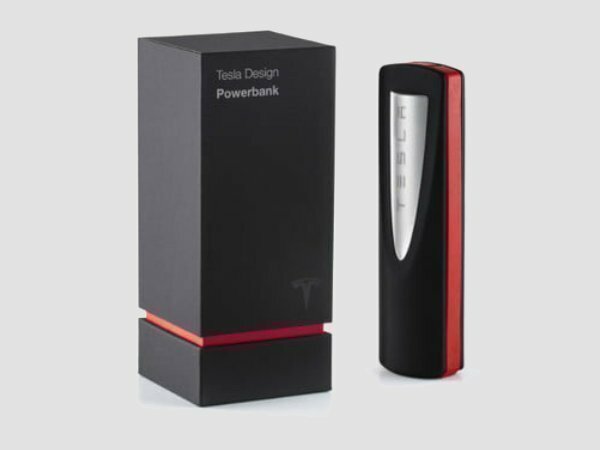 However, the new power bank is now available on Tesla's website and is priced at $45 (roughly Rs. 3,000). 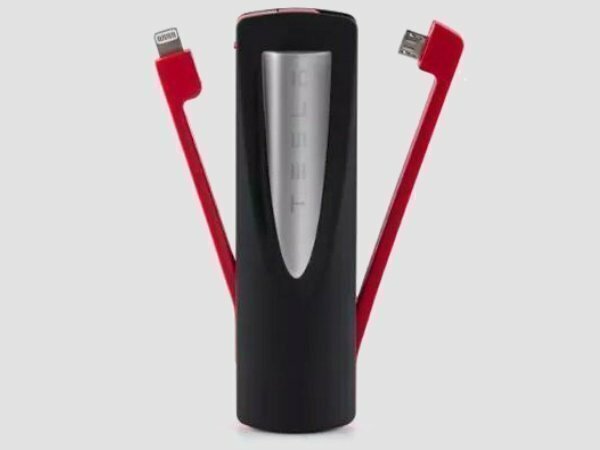 As for the features, the Tesla power bank comes with USB, micro USB, and Apple lightning ports. The device uses a single 18650 cell with 3350mAh capacity that's also found in its Model S and X electric vehicles, Engadget.com reported on Saturday. It also features "integrated USB, integrated Apple lightning and detachable micro USB, high-efficiency circuitry to deliver maximum battery capacity and charge status indicator" according to the listing on Tesla website. 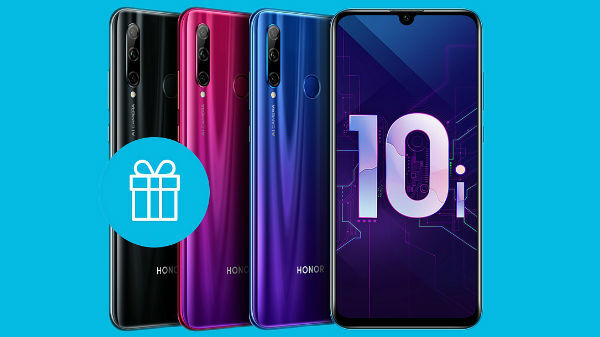 The portable battery is currently listed as available on the company's website while some outlets seem to have reported the device to be sold out. It's worth noting that Tesla also offers a desktop Supercharger that comes with a USB port for any charging any compatible device. The company has further said that the device has been designed and inspired after Tesla's supercharger monument at the Tesla Design Studio. As for the Supercharger, it is also priced at $45 (roughly Rs. 3,000). As for our take on this new device, this will be another interesting for the Tesla fans. But this device could be pretty useful when users need to charge different types of phones. So users with an Android or an iPhone can easily switch back and forth and this could be a cheaper solution than buying separate battery packs. The launch of the new power bank comes shortly after Tesla announced new Roadster and a semi-truck.